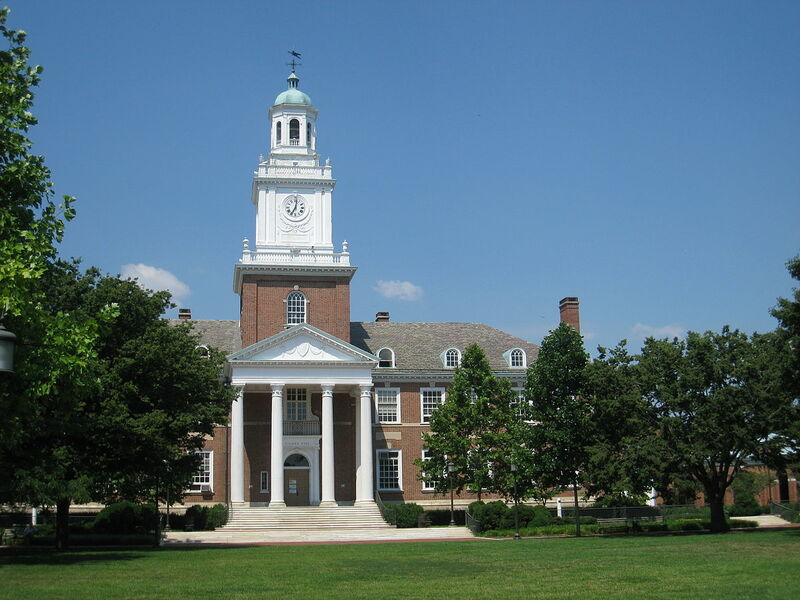 Johns Hopkins University is located in Baltimore, MD. The school’s main campus, Homewood, is north of the inner city in a great location. Campus itself is stunning, filled with plenty of quads, green space, and beautiful marble and brick architecture. Its location and layout allow for a versatile and balanced feel. If you do not want to feel trapped in a city, you can still be comfortable on campus thanks to the open space. On the other hand, if you enjoy the aspects of city life, JHU’s location allows for easy access to the many exciting aspects Baltimore has to offer. JHU is very diverse, with students from all 50 states and 61 different countries. The general student population is very serious and dedicated to their education, yet many still find time for friends and extracurricular activities. However, It does have a bit of a competitive environment, mostly because many (especially science) classes use grading curves. The professors are definitely brilliant people, and most are great teachers. There are also ample resources for students who need extra help; office hours, Learning Den student tutoring, and access to TAs are just a few examples. 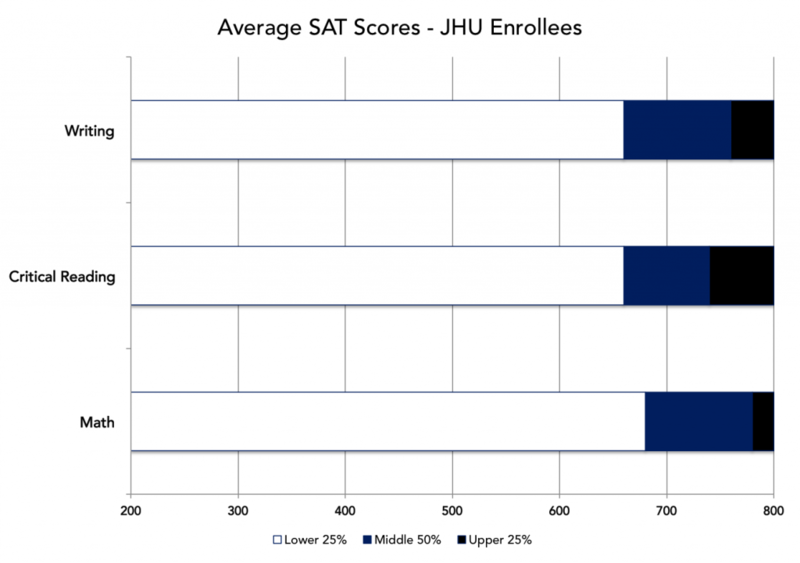 Aside from grades and test scores, JHU considers a number of other factors in applications. Of those, recommendations and character/personal qualities are most important, and aspects like application essays, extracurricular engagement, and talent/ability are also give considerable weight. 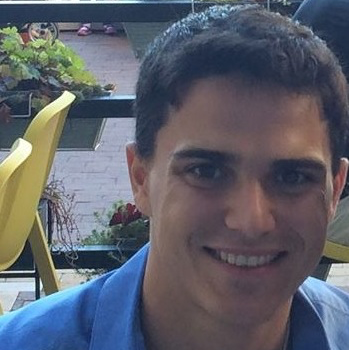 There are a great deal of clubs, organizations, and extracurricular activities at JHU. Many students participate in intramurals, and there are plenty of off campus activities to enjoy in and around Baltimore. As a four-year varsity athlete and Biology major, I can say firsthand that there is certainly enough time for schoolwork and extracurricular activities. Baseball took up a large amount of my time, but I actually found it helpful because it motivated me to stay on top of my schoolwork. It forced me to keep focused, avoid procrastinating, and develop vital time management skills. 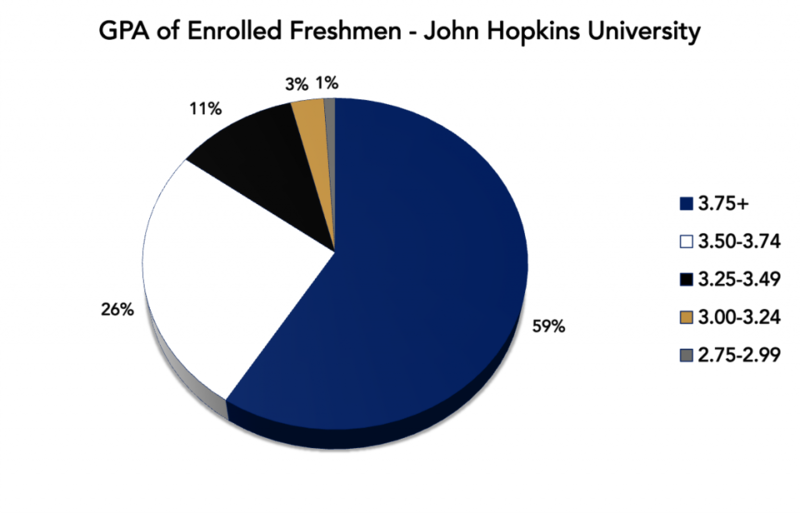 If you are looking for school with excellent academics and a beautiful campus that still allows time for extracurricular activities, Johns Hopkins is worth exploring. The admissions process is challenging, so it is highly recommended to get a jump-start on setting up a strong resume. Taking AP classes, maintaining strong grades, and getting involved outside of the classroom are just a few of the ways to do this. 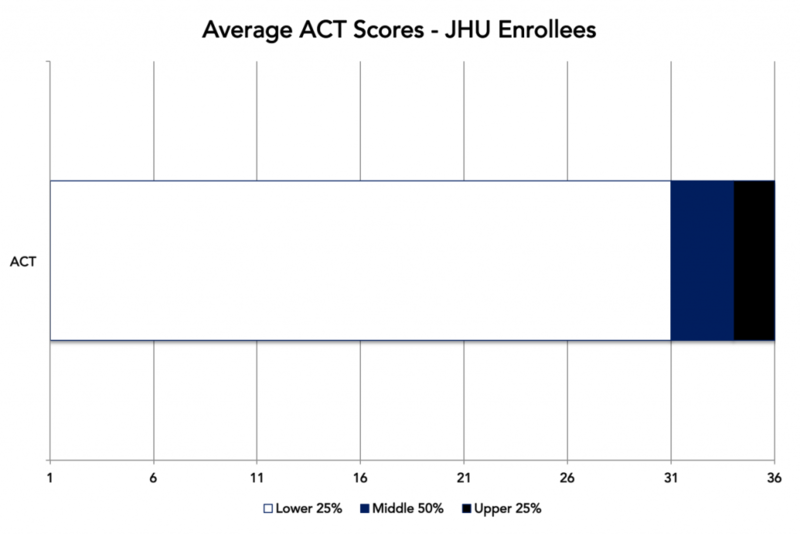 You may also want to consider spending time preparing for the SAT and/or ACT, as JHU’s average scores are Also, provide yourself with ample time and resources to prepare for the SAT as JHU’s average scores are very competitive. P.S. Don’t forget to include the “s” in Johns Hopkins when filling out your applications!